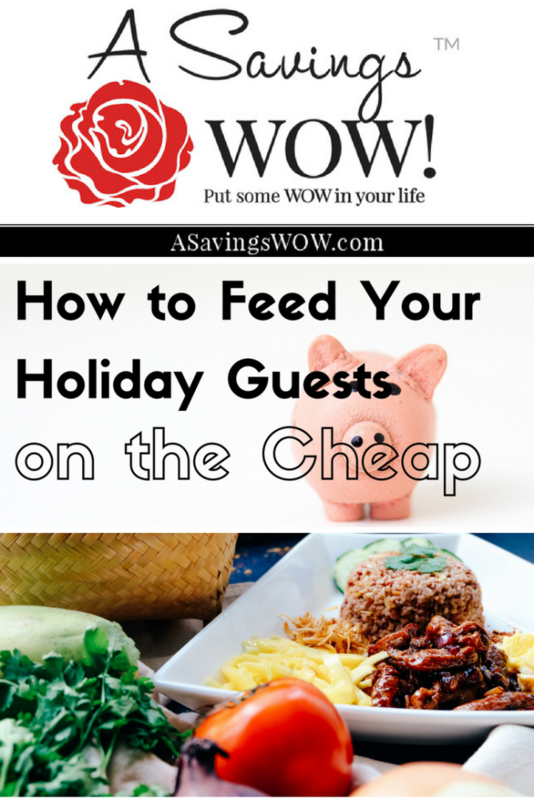 Feeding Your Holiday Guests | A Savings WOW! As you prepare for Thanksgiving and other holiday gatherings with family and friends, you may want ways on how to entertain without blowing your budget. In Cameron Huddleston’s article, “How to Feed Your Holiday Guests on the Cheap” on GoBankingRates, we share tips on how to keep the cost of desserts down. Read some of the other ways you can save from other savings experts!